The 1960's was a decade of transition. 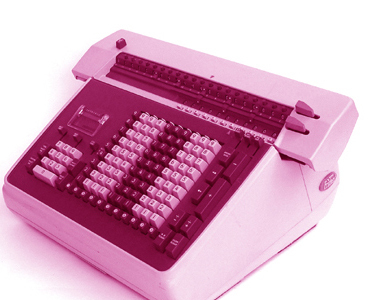 At the dawn of the decade, electronic desktop calculators were not yet available. 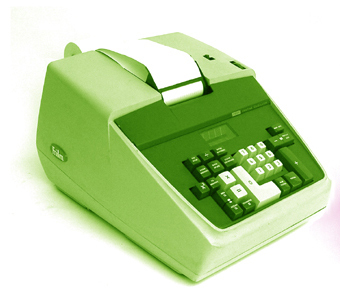 By the end of the decade, there were almost no mechanical calculators left in production. During the intervening years, some of the most complex and capable machines of the mechanical era were introduced in a last ditch effort to stave off the electronic competition.